J.B. Hunt’s less-than-truckload (LTL) service provides solutions for shipments that are too heavy for a parcel carrier and too small for a full truckload. 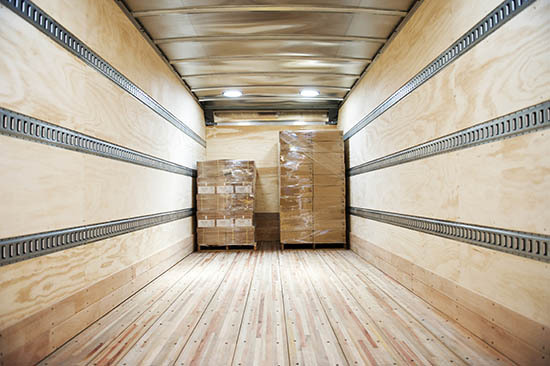 LTL is cost effective compared to traditional truckload services because the shipper only pays for the space occupied. J.B. Hunt has an extensive network of carriers to secure capacity, and those carriers are pre-approved to ensure quality service. Utilizing carrier procurement, network design, and freight routing, LTL provides a comprehensive solution.